The glamorous adventures of a fresh faced beauty as she rises from Miss City to the bright lights of Miss Enigma. The IMVU community is filled with beautiful outfits and avatars. We wanted to create a game that allowed players to fully showcase their fashion taste. Miss Enigma Pageant embodies the social and creative qualities which have made IMVU the #1 3D Social community. In Miss Enigma Pageant players hire coaches in three categories (Smile, Walk, and Pose) to train and qualify for various pageants. Starting from the local Miss City pageant, players are challenged with events of increasing difficulty. Winning pageants increases the player's Belief and attracts high level coaches. Belief increases the odds of being featured in the Daily Showcase which can be seen by players around the world. Hiring famous coaches opens the door for once in a lifetime opportunities that eventually lead to a spot in the Miss Enigma pageant. Built with Unity3D using a custom framework and a client/server for game progress. Constraining our creativity to the limitations of the new IMVU API. Delivering a high quality product in 4 weeks! Daily Showcase is a really fun feature that gives exposure to players who have build a nice inventory of outfits. Creating really fun event stories. I love creating games. 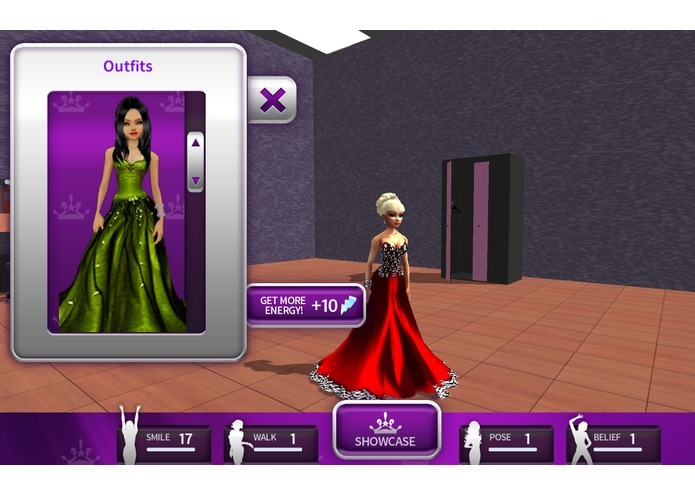 Never did I think that I would be designing a beauty pageant game. The IMVU community is VERY talented. I look forward to working with creators to build more pageant related content to further enhance the game. More events! We are working to add more events and coaches that will take the player to level 100 in each skill and open the opportunity for high level pageants. Adding creator and outfit item links to the Showcase. We want players to easily find the best outfits in the IMVU store to purchase for their avatars. Online judging. 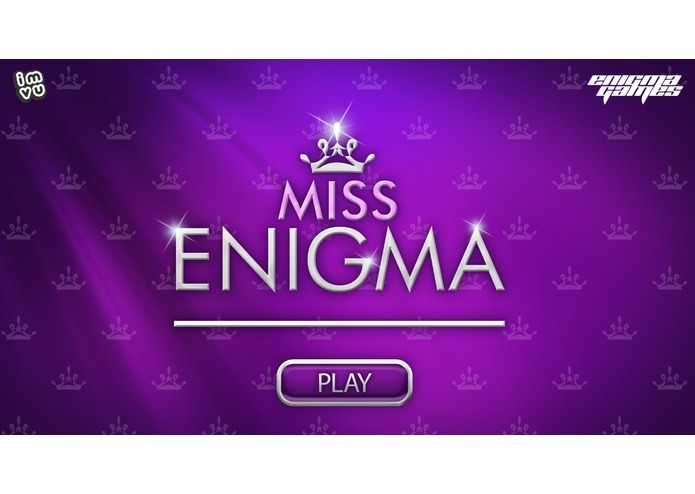 This will add more immersion into the game, giving players the ability to select the winner of the major IMVU and Enigma pageants. Crown collecting. Winning pageants is about the hardware! After winning a pageant players can store the crown in their trophy case to display in the dressing room. Dressing Room customization. In the future when room objects are added to the API, we will be adding dressing room decoration options. Pageant calendar. Major pageants will be scheduled. Miss IMVU every weekend and Miss Enigma every month. Also special invitation pageants will be added to the calendar to keep the gameplay dynamic. Energy Gifting. Giving players who have IMVU friends that also play to help each other with more energy for events. Better graphics! We will be adding upgraded dressing room and pageant stages very soon. Actions! When the IMVU API is ready, we would love for the community to import some of their awesome actions that can be used for special contests and events in the game. Challenge Pageants. Players with at least 3 friends also registered in the game will be able to challenge them to a head to head pageant for bragging rights.